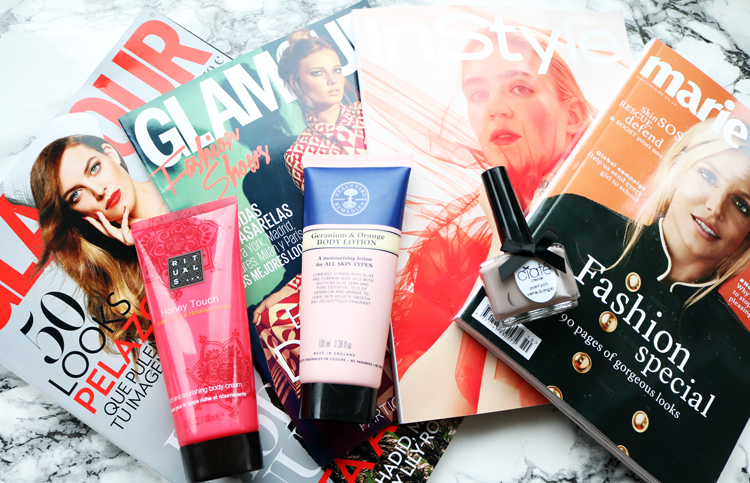 UK Magazine Freebies: Neal's Yard Remedies with InStyle, Ciate with Marie Claire + a bonus Spanish one! 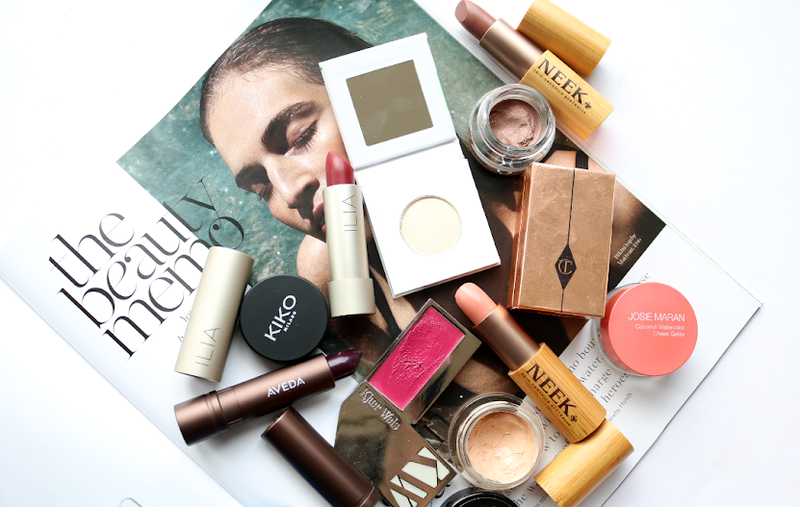 Magazines are one of the best ways to score some easy beauty freebies, so head on over to your nearest newsagents and pick up these before the end of the month! 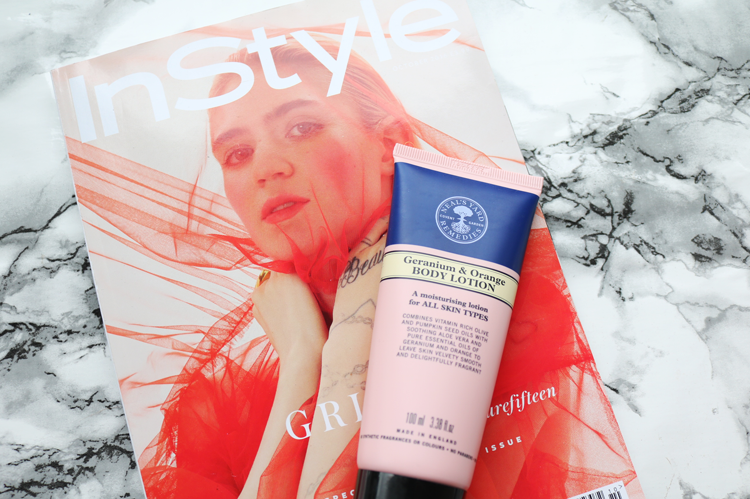 Not only is the awesome Grimes featured on the cover, but the current issue of InStyle also comes with a great freebie from one of my favourite brands, Neal's Yard Remedies. Choose between their Geranium & Orange Hand Cream or Body Lotion, each worth £10 each. I went for the latter, and love, love, LOVE the scent of this. 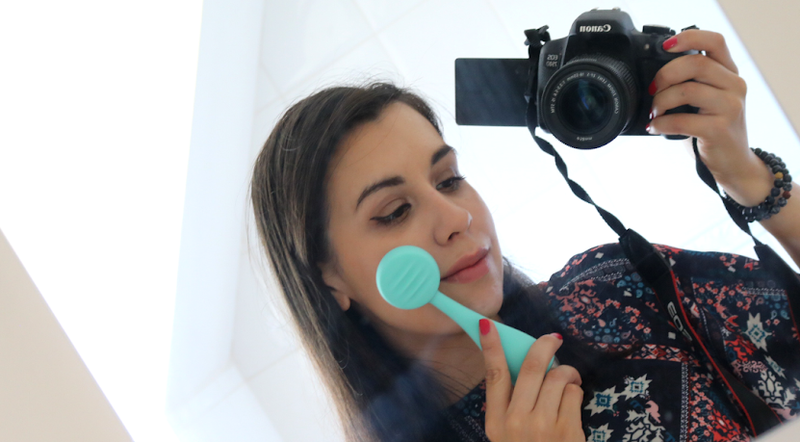 Have used it many times before and I'm very tempted to go back and snag an extra one as a backup. Marie Claire magazine (October 2016 edition - Britney Spears cover): £2.50 when purchased from Tesco, £3.99 everywhere else. 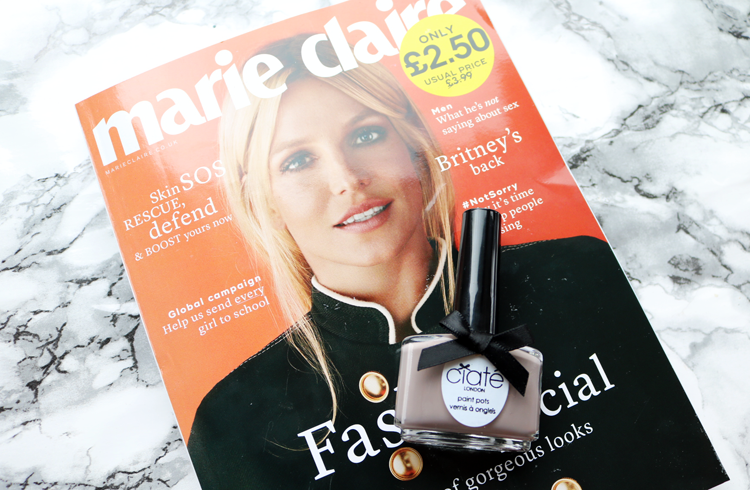 Marie Claire have teamed up with Ciate once again, to offer readers a free full-size nail polish worth £9 each. 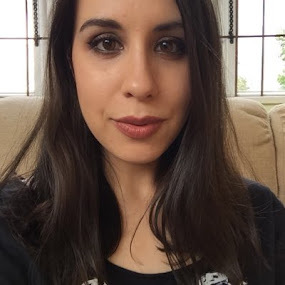 There are four different shades available; 'Dangerous Affair' (dark burgundy red), 'Prima Ballerina' (neutral greige), 'Amazing Gracie' (baby pink), and 'The Glossip' (pillarbox red). Being a nail junkie and a huge fan of Ciate, I grabbed Prima Ballerina as I already own the other three. This is such a pretty, chic everyday shade - I can't get enough of these mushroomy/greige colours at this time of the year. Great quality as always from Ciate. 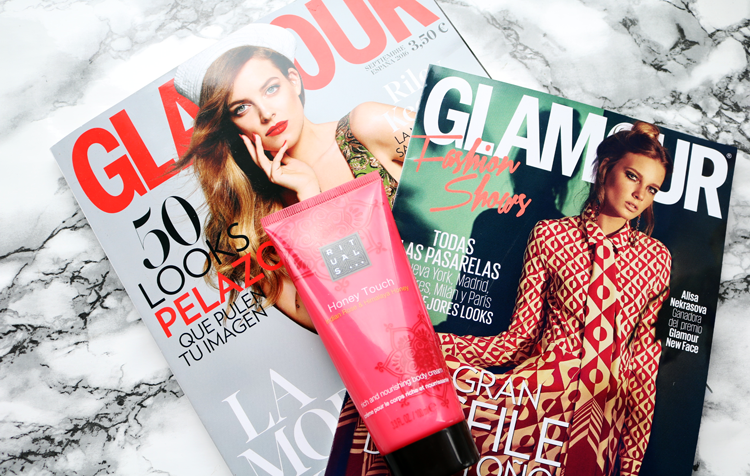 On holiday, I couldn't resist having a look at the Spanish beauty mags, and spotted this fab freebie from Rituals with their edition of Glamour. It's a 100ml tube of the popular Honey Touch Nourishing Body Cream which smells delicious! It's gorgeous isn't it? Hope the Danish ones bring you some in the future!